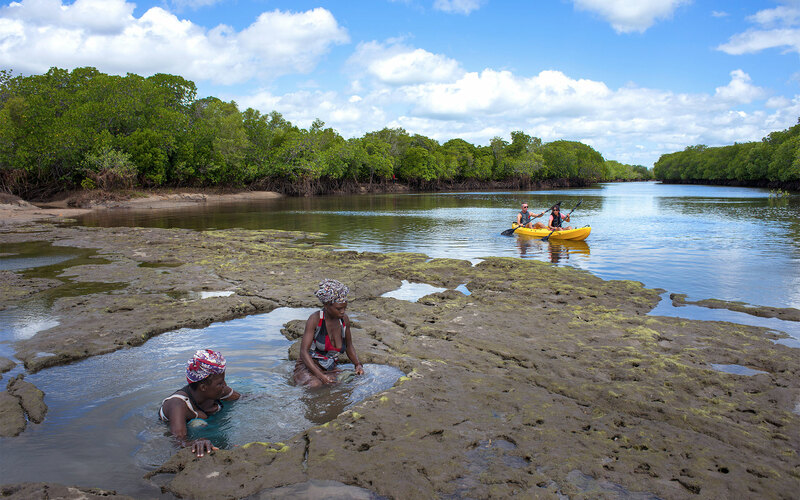 There are several excursions , created to discover the unspoiled Mozambique. Beach Walking: At low tide the Mequfi coast becomes magical. Discover with us the natural wonders along the beach and the tide pools. 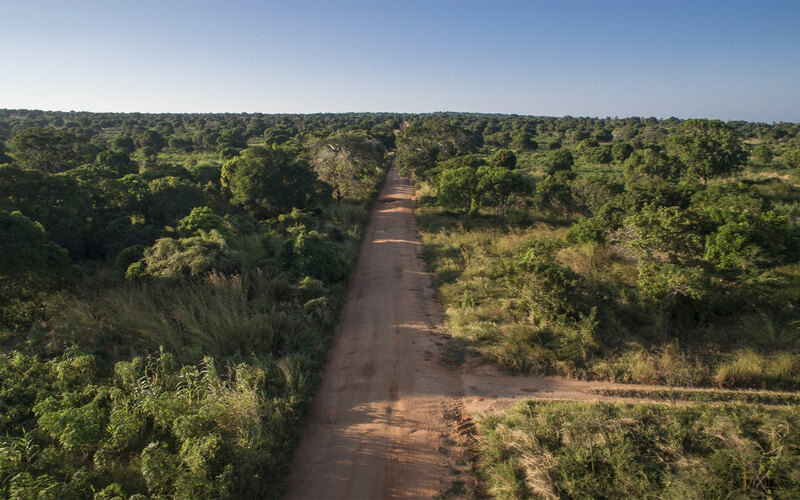 Bike Tour: Mozambique is a wild land rich of spectacular landscapes. Discover all of this with us during an easy bike tour. Kayak Tour: Just a few meters away from our beautiful beach, a river flows in the sea. 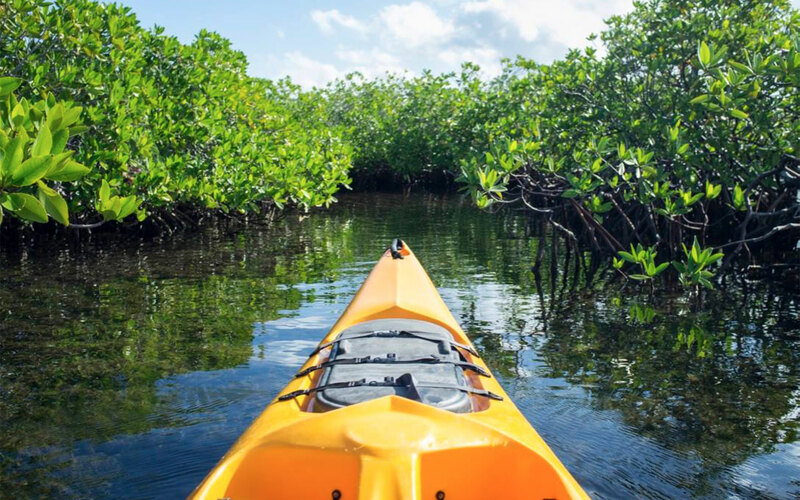 Along its edges there is a wonderful mangrove forest, which can be visited thanks to a pleasant and unforgettable kayak tour. Ngoma Village: What impresses of the village of Ngoma is how it is true. Come with us to discover a local reality, visiting the beach, the agricultural field and the village, where hundreds of smiling children will welcome and follow us. A strong emotion that you will hardly forget. House Reef Snorkeling: The Mozambican sea offers plenty to see. With mask, fins and snorkel our resident biologist will lead you to the discovery of a colorful, virgin and unexplored reef. Pemba City Tour: The city of Pemba offers many opportunities, such as buying clothes, visit local handicrafts or stop at a beach in front of the Bay of Pemba, where you can take pictures, a dip in the sea and during certain months of the year it is possible to see the whales. Mecufi Village: The village of Mecufi is located a few kilometers away from our resort. 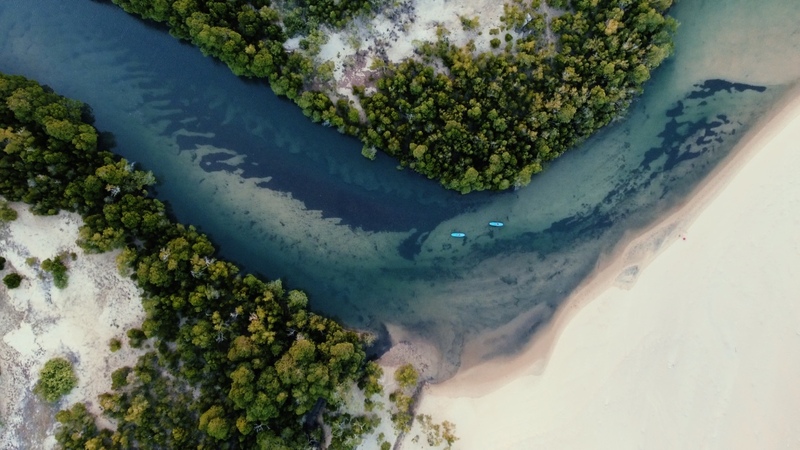 This scenic tour will let you explore a real local situation, including the handicrafts market of the artisans, the huge mango tree where under its shade there is usually a fruit street market and the village. Deep Sea Fishing: Half day or Full day excursion, including transfer from and to Pemba and all the equipment. Taratibu Bush Camp: Taratibu is nestled between three soaring granite outcrops known as Inselbergs and located within the boundaries of the Quirimbas National Park, featuring huge sub-tropical rain-forest trees which shelter a great diversity of bird life, various primate species and elephants. Ibo Island: Ibo is one of the most beautiful islands of the Quirimbas Archipelago. In the morning it will be possible to make a sea excursion by using a native sailboat. According to the tide it will be possible to stop at a sandbank where it is possible to relax and to snorkel, followed by a light lunch. In the afternoon we will visit the local village where a guide will talk about the history of the Quirimbas Archipelago.